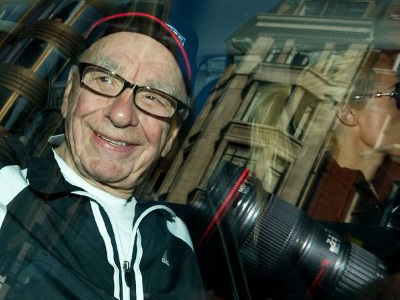 Rupert Murdoch has taken a swipe at his media rivals, labeling accusations against News Corporation as “total lies” and that only “minor mistakes” had been made in the phone-hacking probe. The embattled media mogul now has an FBI inquiry on his hands over claims that the voicemails of 9/11 victims were intercepted. 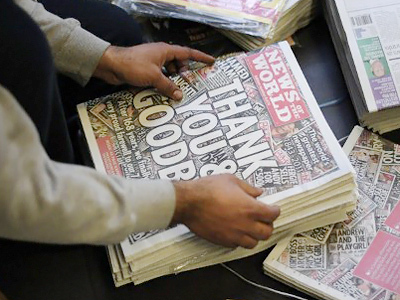 Meanwhile in Britain, the scandal has claimed its biggest scalp yet, say journalists from News International. The head of the British arm of Rupert Murdoch's News Corporation’s media division Rebekah Brooks has quit. 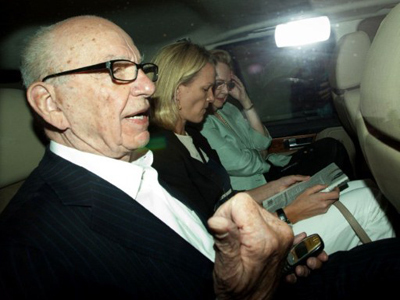 Brooks ran Murdoch's UK newspapers and was editor of the News of the World when murder victim Milly Dowler's phone was hacked. Next week she will join Rupert and James Murdoch in facing a parliamentary grilling. "I feel a deep sense of responsibility for the people we have hurt," Rebekah Brooks reportedly said earlier. 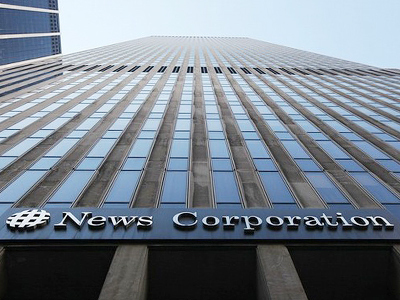 And News Corporation's grip in Britain is slipping fast, abandoning a major TV takeover, closing its leading newspaper and with Murdoch himself summoned before parliament. But while he fights to save his media titan, the vultures are circling. When the long-running cartoon The Simpsons takes a shot at its network’s owner Rupert Murdoch, aka Montgomery Burns, in an episode broadcast apparently coincidentally this week, it is exactly the case when art imitates life. But it is not the only odd piece of timing in the extraordinary phone-hacking case that seems to get more scandalous every day. The question is – why now? 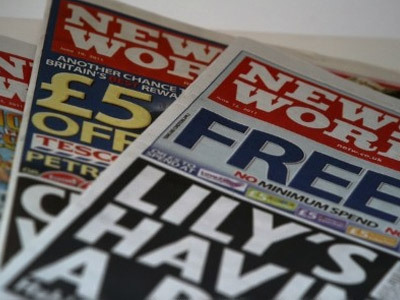 Just as the Murdoch deal to take control of satellite TV giant BSkyB looked sure to go ahead, his arch rival the Guardian newspaper releases catastrophic allegations of amoral journalists and their shady practices. That is when the deal collapses. “The Times, for example, which currently loses money, he could have transferred some of the profits from BSkyB to prop it up. And if you’re the owner of the Guardian or the Daily Telegraph you wouldn’t want that,” reasons Graham Stewart, the Times newspaper historian. 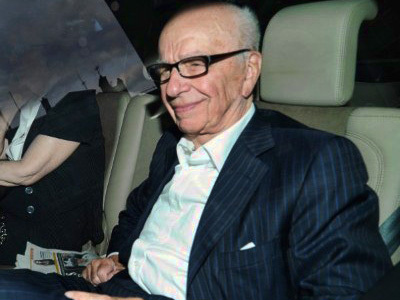 It is not just rival newspapers who stand to gain from Murdoch’s empire crumbling. The BBC could re-take TV territory lost to BSkyB, and the Labour Party, which was wounded by years of relentless attacks by Murdoch papers, can finally take revenge. But where will this all lead? That would suit the government just fine: the British press is famous for its sharp teeth and no-holds-barred doggedness, particularly where its own government is concerned. PM David Cameron has all but shut down the Press Complaints Commission and already talks of statutory controls to govern print journalists. 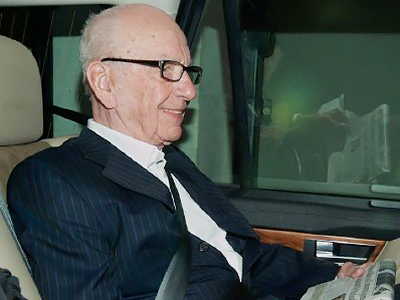 Murdoch has found out – as did Mr. Burns – that you just cannot buy all the newspapers. Those outside his control has been gone in for him for years and this time they may have succeeded – just as he looked set to consolidate control over large sector of the UK’s media market. The rug has been pulled from under him. And it is all over the hidden scandal now revealed that the police have known about it for years. Brian Drolet, who runs a TV network for social activists, says there are parallels with some nations' wider imperial ambitions and how the culture of control by the Murdoch media got out of hand. “You can make an analogy, I think, on an international scale between what happens in takeovers. The US and the UK took over Iraq – and who did they bring to power? Whom did they employ? They employed thugs. 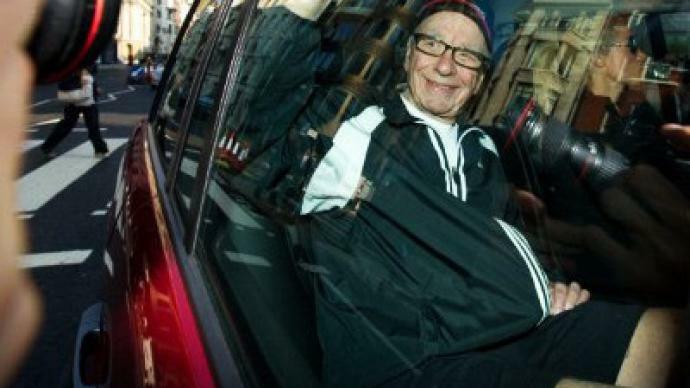 And I think that is something that happened in tabloids, where we have immense power in the hands of Murdoch and few other big shots – and who do they hire? What type of folks do they hire?” questions Drolet. “It is a whole culture of power and control and deception on agenda and that is agenda of the dominant powers both in Britain and the US,” he says. ­Rupert Murdoch calling the British MP's comments “total lies” is a just survival strategy, Carmen Russel-Sluchansky, a host and analyst at the Voice of Russia radio station, told RT.